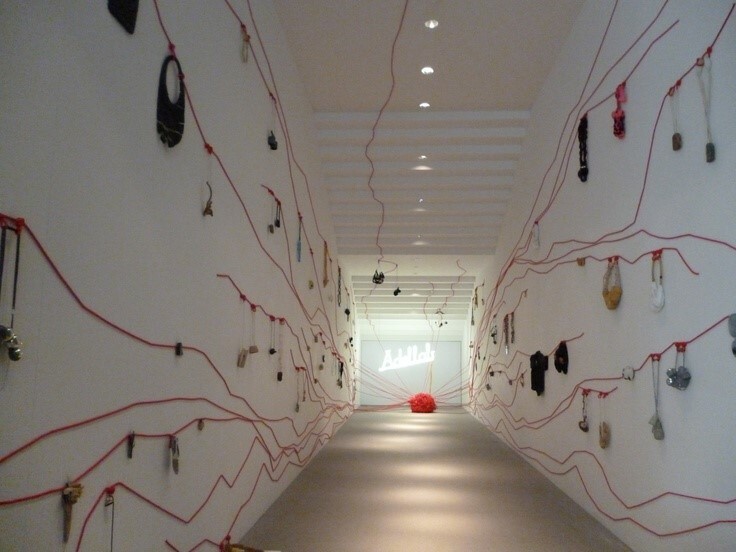 There are a lot of way to display jewelry. A lot. 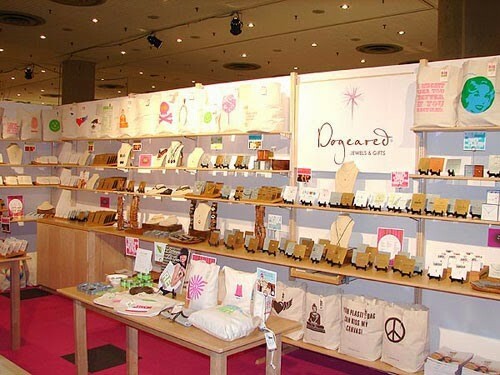 All with different ways or styles to catch the attention of customers. When starting out, you will need to get the basics of jewelry displays. This will make sure that you, at least, get to highlight the pieces that are often bought easy by people. Earrings are the most common pieces to display in most stores. 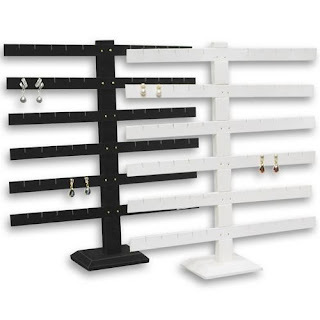 You will need an effective display that will showcase all your earrings. 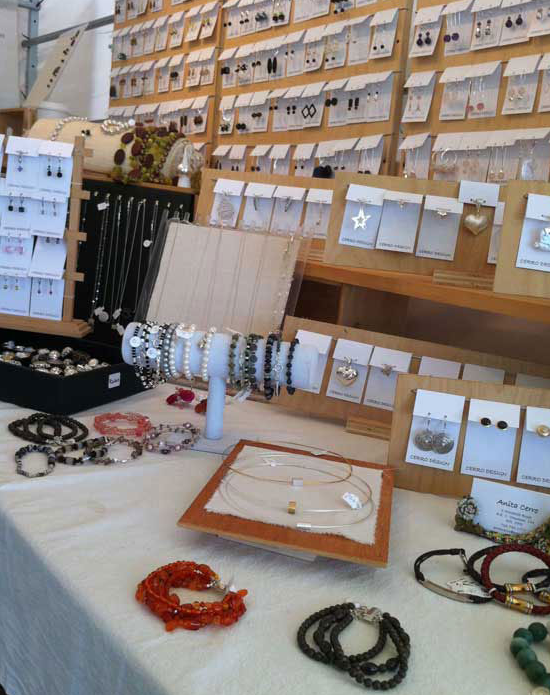 Seeing that earrings are small and take up a little space, it's easy to think that placing them a display is good. Placing them on a tray will make it look messy and disorganized. Which will reflect on you as a store owner and lessen chances of people buying from you. Having an earring display tray will let you display your many pairs of earrings and also makes you feel comfortable that no pairs would be missing a partner. 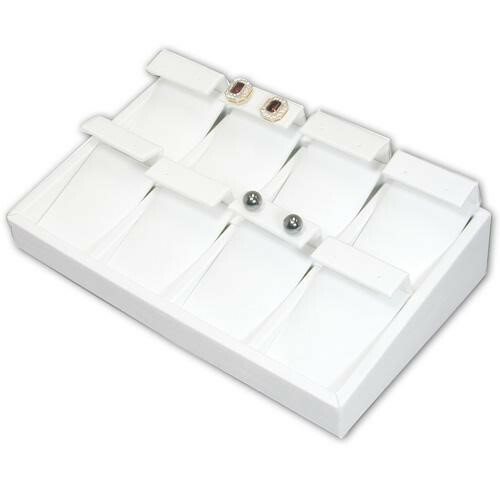 Earring stands take up a lot of space and that would be wasteful, providing more focus on less items but trays will show all your earrings in one display. Earring trays show all your stud and barrel-type earrings but earring racks help you display dangling or large hoop earrings. A basic rule of thumb is to have more earrings than bracelets in stock, no getting a rack is necessary to show off those hoopy and dangling earrings. A rotating tower in this instance is a must. 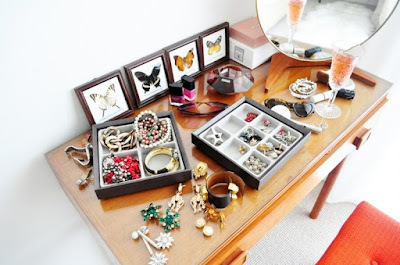 This way you can save space and still display all your earrings with that display. Not placing your dangling earrings will not look good on a tray and would look messy when placed on a tray. 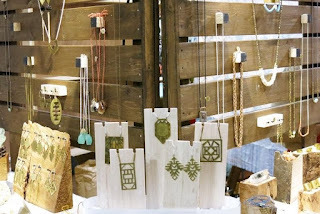 Necklaces are difficult to showcase without a necklace or pendant stand. Necklace stands are more expensive than any other display but having one will be worth it because you can feature a necklace every day. 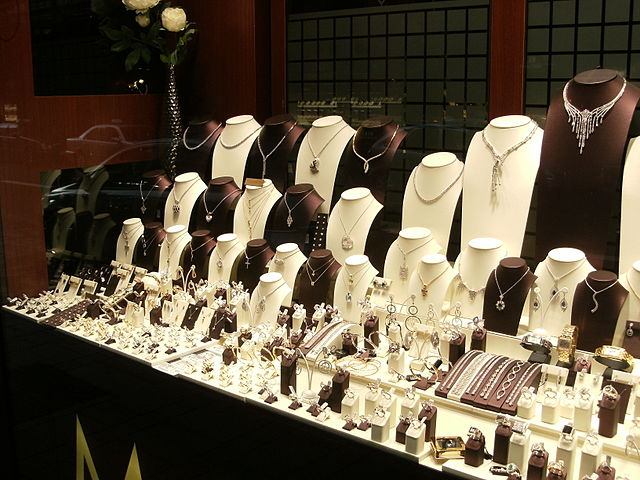 Necklaces is an important part of a jewelry stores display. All because a necklace stand is noticeable from afar and it gives potential customers an idea what you have to offer. And if they like what they see, they will go to your display and have the chance to make a sale. There are several kinds of display for your pieces but you have to find something that will work with the look of your pieces. It has to highlight the piece and not overwhelm it. That will make your piece "disappear". You also have to arrange them well on their respective displays so increase its appeal and make it pleasing. Enough to garner interest. 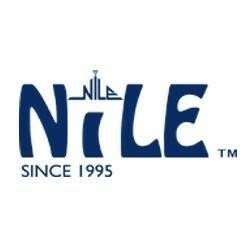 And here at Nile Corp. makes sure that we provide the best items and experience for all our customers. And we've been doing it since 1995. We offer quality products, unmatched selection, and incomparable pricing. Our customer service is also something that our customers have come to rely on over the years. Because of that, we have a large base of loyal fans. Making us one of the largest distributors and wholesalers of jewelry displays and supply products. Anyone who wants to get into the jewelry business will need a jewelry display. Regardless if it will be for DIY jewelry or standard retail. Beautiful jewelry is pointless if it's not noticed at all. Laying them together on a velvet bed defeats the purpose because there are too many piece to focus and notice just one. Also, it goes without saying but it still has to be said that presenting them in an organized display adds to it attraction factor. You need to create distance and space for your pieces so everyone can see their individual brilliance. Placing them on a flat surface looks disorganized. And sometimes, no matter how amazing your jewelry pieces are, it's a waste if not displayed well. A lot of people become enticed by what they see. Also, people respond to things that stand out. Jewelry stands are effective ways to take advantage of this. It's catches their wandering eyes and makes them curious. Curious enough to check out what you have. 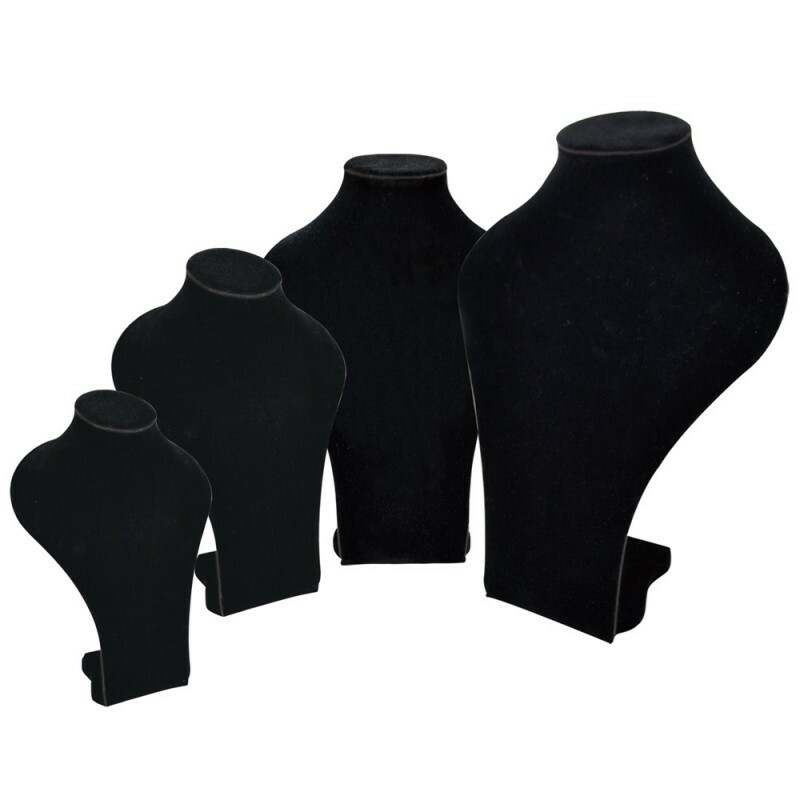 There are a variety of jewelry displays to choose from, you'll have enough to work with to create your set. When picking your displays, you have to learn to not go overboard. You may go for cute, unusual or even whimsical displays but this is a bad idea. You will end up putting too much focus on the stands and not on your jewelry. A "loud" display would overwhelm your pieces and might even make them unnoticeable. You have to pick something that looks good but would also make your pieces "jump" out to the people looking at it. So, you have to take into consideration what kind of jewelry you have and the presentation of your pieces. You have to complement, not overpower, your pieces. A little research would do you good. The right color, the right size and how much you want to display. Take this to heart and you will find the perfect jewelry display. 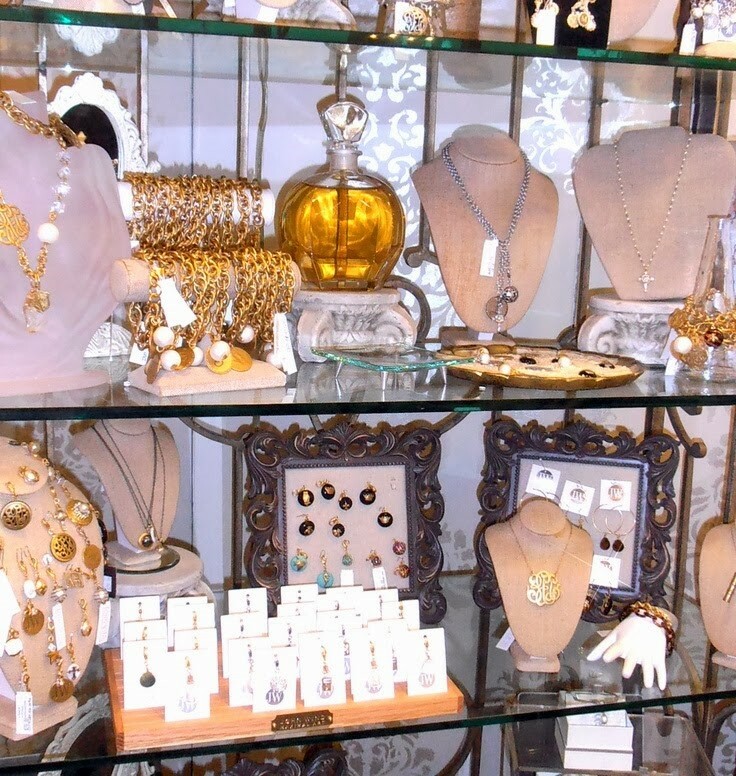 One of the most important things to consider in your store is how you display your jewelry. Great pieces need just as great exposure. And the only way to do that is getting the best display you can get for it. Whether you're new in this or have been doing it for years, it's always good idea to shop around. Look at what the different stores have to offer. There are lot of displays to choose from and you will need to know what you want for your jewelry and store to make the right choice. Everyone should see your jewelry. They can gauge its worth and value quicker if they can see it plain as day. 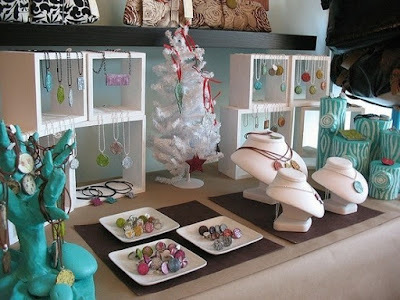 You need a jewelry display that allows customers to check out the pieces closer than from a glass display. Access to pieces adds to the decision making process, making it accessible helps create comfort or a bond with your jewelry. Being able to hold it, try it and inspect it gives them more confidence and increases the chance of selling the piece. The only other thing you should concern yourself with is security. Jewelry is an expensive investment as well as a target. 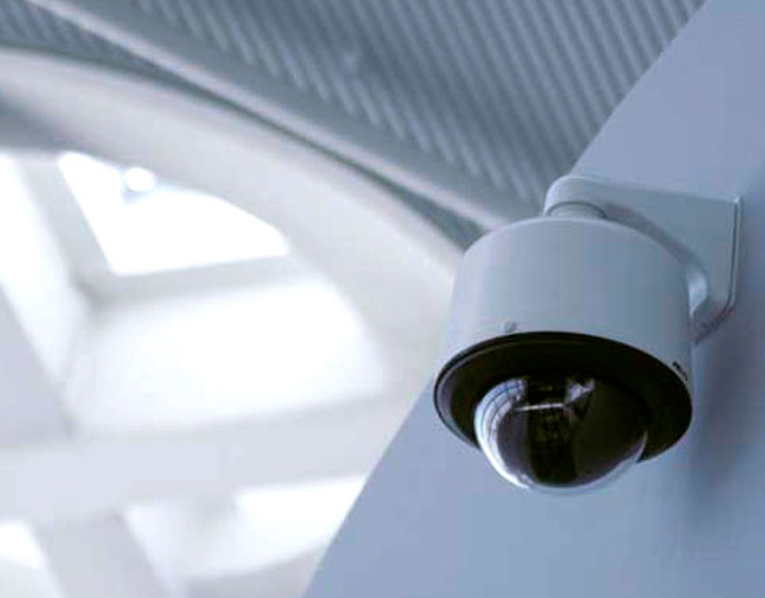 Having a good security system guarantees the safety of your pieces and it also helps your people take care of your store better. And don't forget locks. Anything that involves precious stones and metals need locks. There are showcases that are custom-made to have added locks but hides it to make it less noticeable. 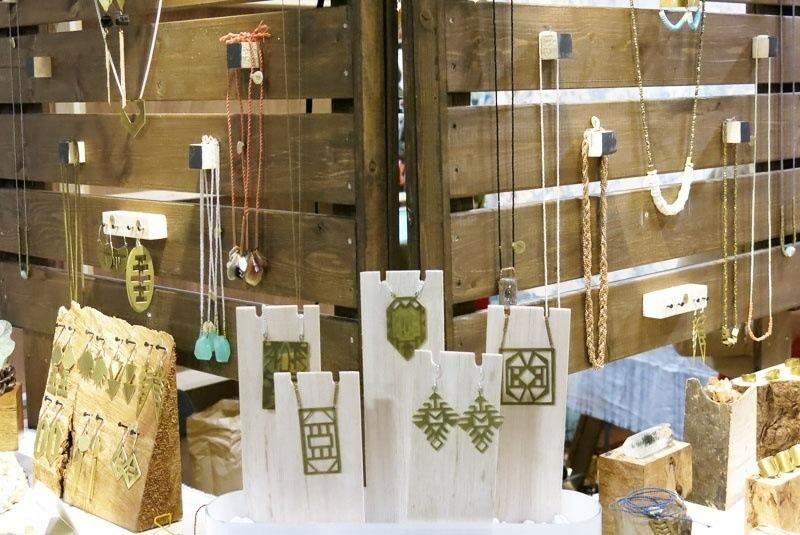 The right jewelry display can make or break your business. If you make it too inviting or loud, you might turn off people. It might give them the impression that it’s cheap because of the display. Make it too serious and you might intimidate people from even going near your display. Balance is key and knowing what would complement your pieces.